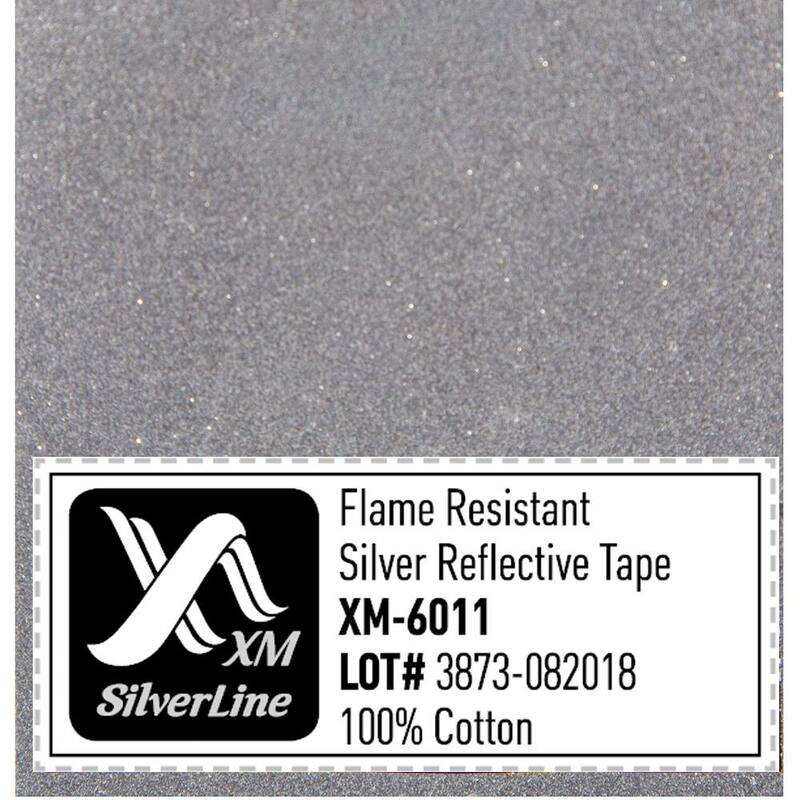 Silver flame retardant reflective tape XM-6011 is one of the most popular in our range. 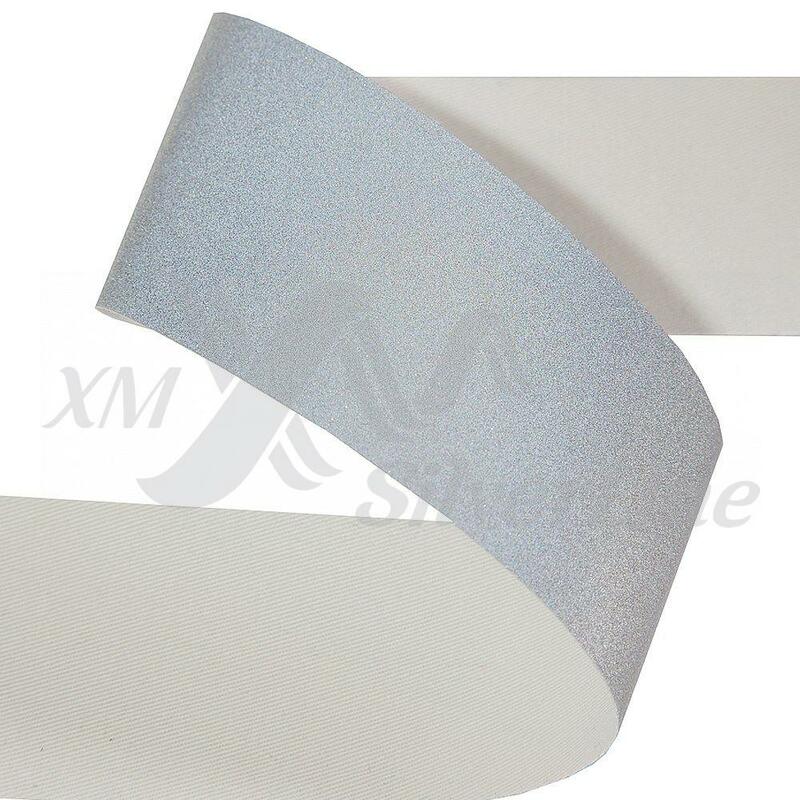 We have been offering it to our customers since the creation of the XM SilverLine brand. 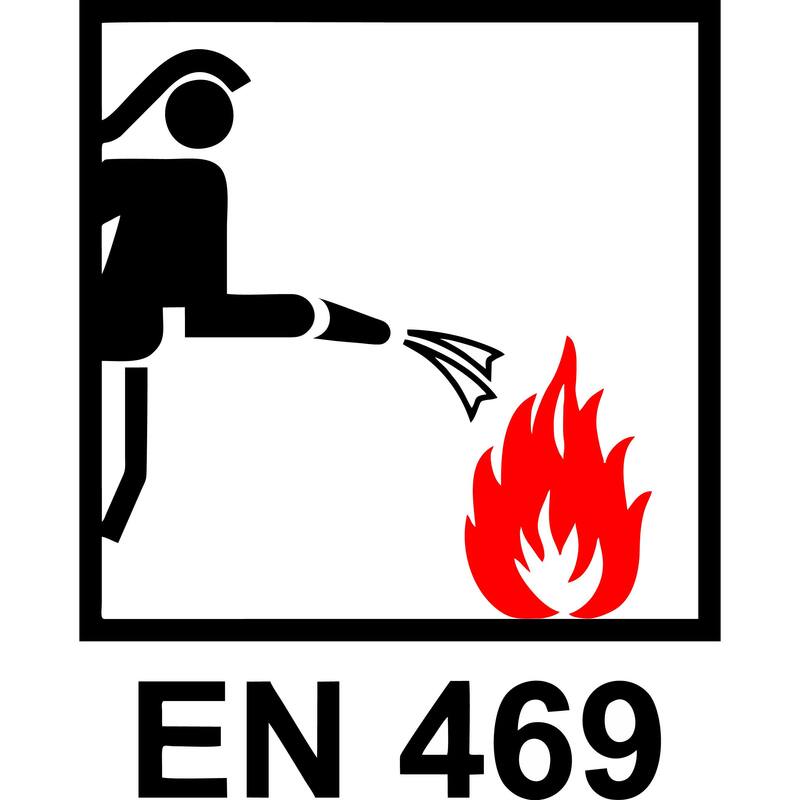 All flame retardant tape requirements are the highest. The reason for this is that these tapes are used for firefighters, welders, people working in open fires, with the danger of fire. For example, for workers in the oil and gas industry. XM-6011 reflective tape is fully compliant with the American NFPA 2112 standard and the global standards EN 469 and EN 20471. 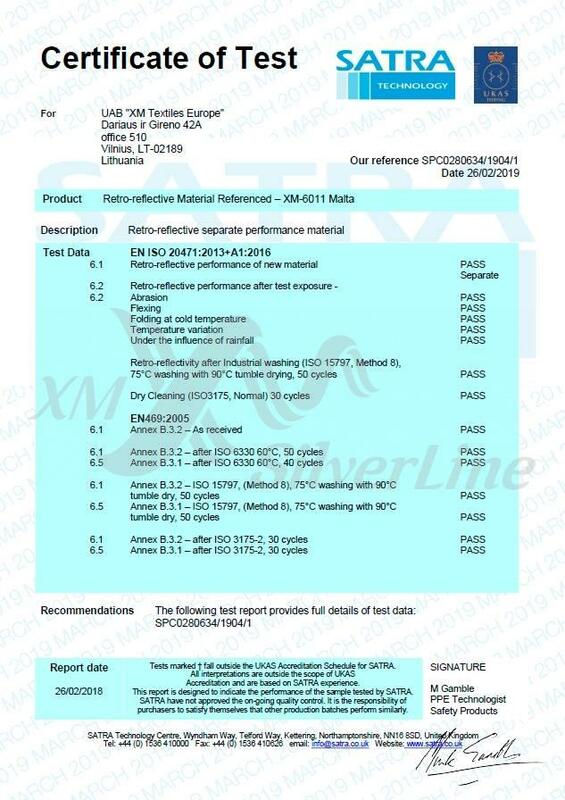 At the end of February 2019, this tape was tested in the SATRA laboratory in the UK and received an updated certificate of EN 469 and EN 20471 (the previous certificate was obtained in 2014). Over the past 5 years, we have not only not lost product quality, but have improved it. Test results exceeded our expectations. Dry Cleaning (ISO3175, normal Tetrachloroethene (Perchloroethylene)) 30 cycles – PASS – 362 cd/lx*m2. You can find out more information about flame retardant XM-6011 reflective tape, read the certificates, order a sample tape or request a sales offer on the tape page.